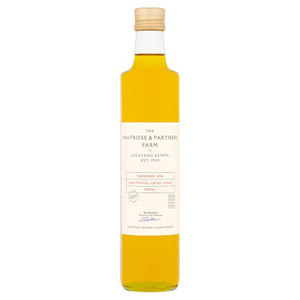 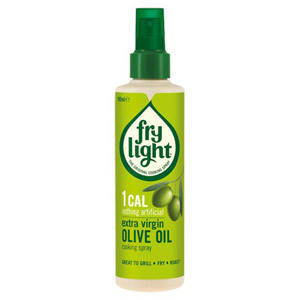 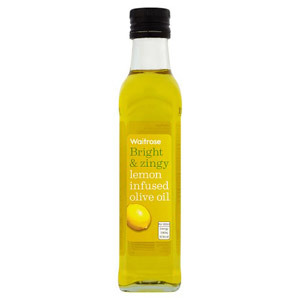 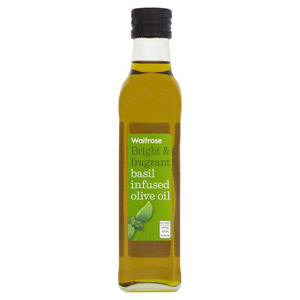 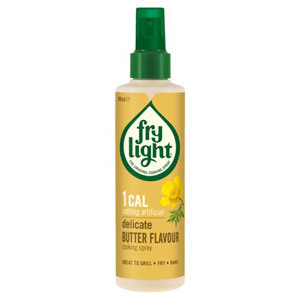 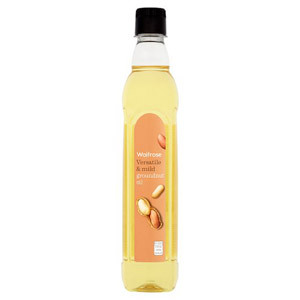 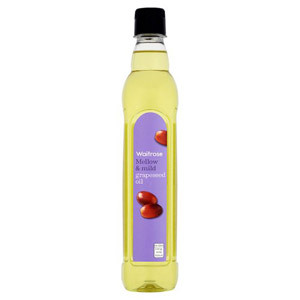 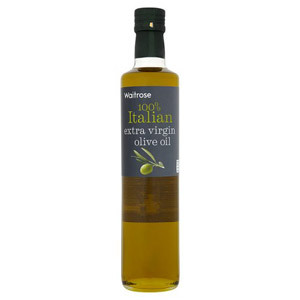 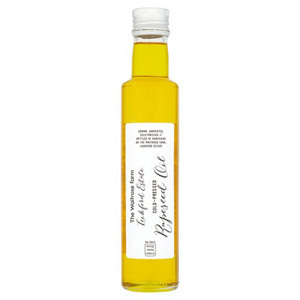 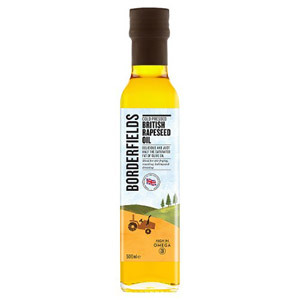 If you are an experienced chef then you will appreciate the importance of keeping a selection of cooking oils at hand in the kitchen, ready to help with your next culinary masterpiece. 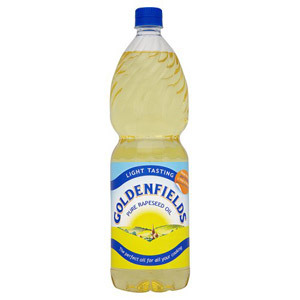 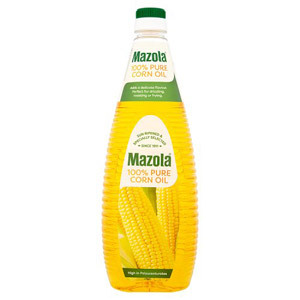 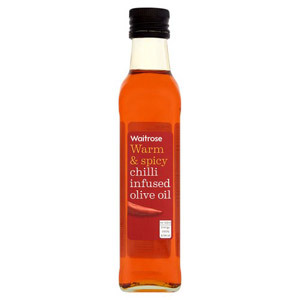 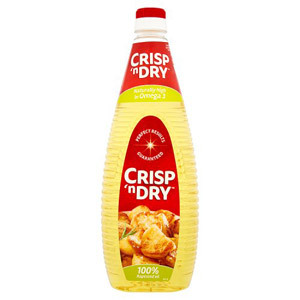 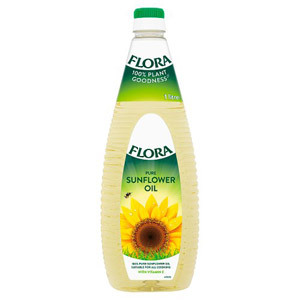 Thankfully, British Corner Shop boasts an extensive range of cooking oils to help keep you stocked up! 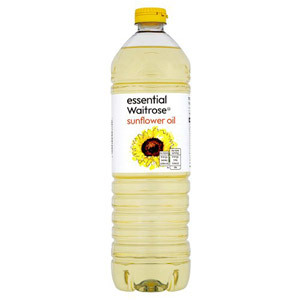 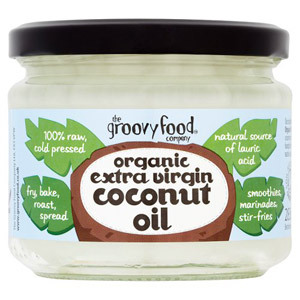 In addition to popular options such as Olive Oil and Sunflower Oil you can also purchase Hempseed Oil, Rapeseed Oil and Coconut Oil. 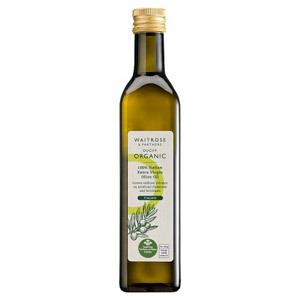 Don't forget these oils aren't reserved purely for heating up over a hob; certain oils (particularly olive oil) can also be used to create delicious salad dressings and bread dips. 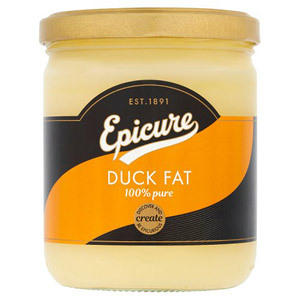 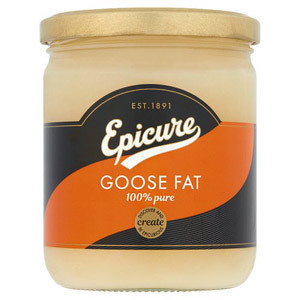 And there's also Goose Fat and Duck Fat to try next time you are rustling up some Yorkshire Pudding or roast potatoes - mmm!